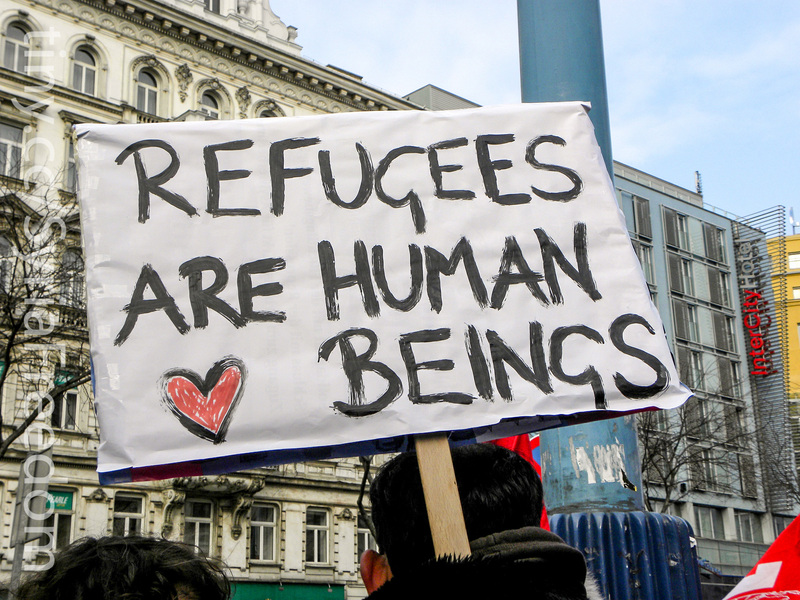 Cutting Red Tape – What’s Good for business, is Good for Refugees, too! My local newspaper the Delta Optimist ran a front page story on Prime Minister Harper’s recent campaign stop in Ladner. In light of the refugee crisis in which more than 19 million people have been forced to flee their home countries because of war or persecution, it reported him stating that the Conservatives had already pledged greater refugee assistance. This is simply an empty election promise. Here are the facts behind Harper’s pledge. Every year, the government estimates how many immigrants it plans to take in the year ahead. The quota has been stuck at between 11,000 and 14,000 refugees selected from abroad (not just Syria) annually for years, including 2015. What Harper promised if elected is to take in 10,000 more refugees from Iraq and Syria over four years. While this number sounds impressive at first sight, as the UN refugee agency’s top representative in Canada Furio De Angelis noted, this number is actually within the annual quota numbers already established before the current crisis erupted. The Optimist story highlighted how the Conservatives take pride in freeing entrepreneurs from the burden of red tape. The current government should take the same pride in coming to the aid of refugee children and their parents and cut the red tape involved in sponsoring Syrian refugees. It needs to take decisive action now and commit to a minimum of 10,000 Syrians to be brought to Canada immediately.